Her body was found in her office which had remained locked since the day she went missing. 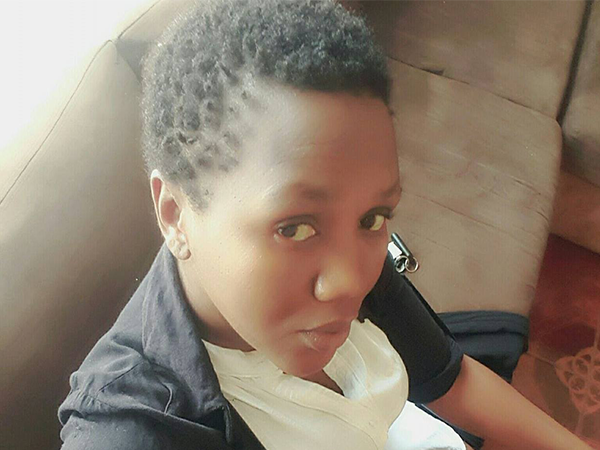 Eskom employee Thembisile Lucia Yende lay dead in her office near Springs for more than 10 days, despite police dogs sniffing the premises where she was found. "On the day she was reported missing, police came and searched the offices. They even had police dogs there but could not pick up any smell," Eskom national spokesperson, Khulu Phasiwe told News24. Her car was also found in the parking lot, Khulu said. The 29-year-old was last seen on May 17. When asked why no one in the offices picked up that the door remained locked for too long, Khulu said: "It is a remote site with small offices". "It is outside Springs. It is not like your normal offices, you don’t have people coming in and out there every day." When she arrived on May 17, the closed circuit camera picked her up but a few moments later the system didn’t pick up any movement, he said. Her family went to the office building, 10 days after her disappearance and had found three other employees on the premises. Mboneni Yende, spokesperson for the family, said to EWN that it's highly unlikely that nobody would have picked up something strange if someone had died for 10 days already. Captain Kay Makhubela said her body was found on Monday and police are investigating the case. Concerned family and friends shared photos of Thembisile on the social media, hoping someone would have more information about her. Please help find Thembisile Yende. When it strikes too close to home. Sources: News24 Wire. EWN . East Cost Radio. I'm a 50 year old woman looking to meet men between the ages of 48 and 61.